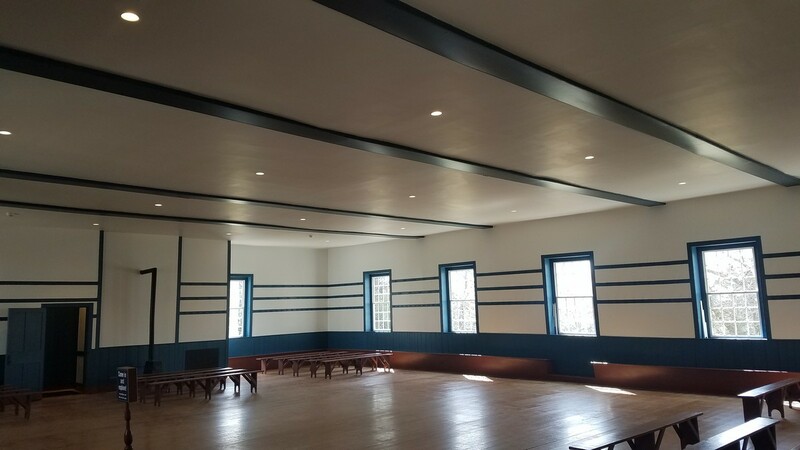 Shaker Village of Pleasant Hill - Bacon Farmer Workman Engineering & Testing Inc.
Marcum Energy Management Solutions, LLC provided design services for the Comprehensive Historical Restoration and Sustainability Plan at Shaker Village of Pleasant Hill. Marcum Engineering, LLC provided MEP services along with Bacon, Farmer Workman Engineering & Testing, Inc providing Civil services. This collection of approximately 40 historically-significant structures from the early 19th century and surrounding environs is a national landmark representing one of the largest extant and historically accurate representations of Shaker communal life. The project involved utilizing groundsource (a.k.a. geothermal) HVAC and LED lighting throughout, introducing these two elements into their two most important and historically significant buildings (The Meeting House and Centre Family Dwelling respectively). 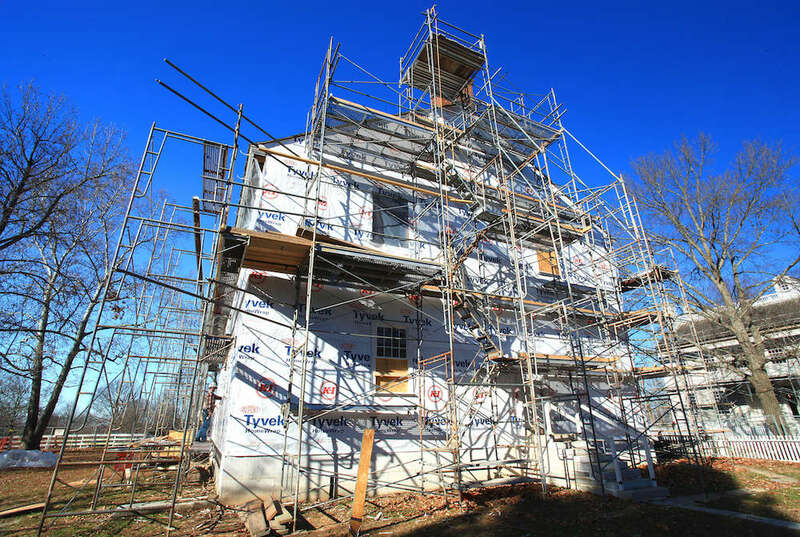 The Phase I Renovation Plan currently began in January 2016 targeting the three most-significant buildings within the village and has a budgeted construction cost of approximately $10.5MM. 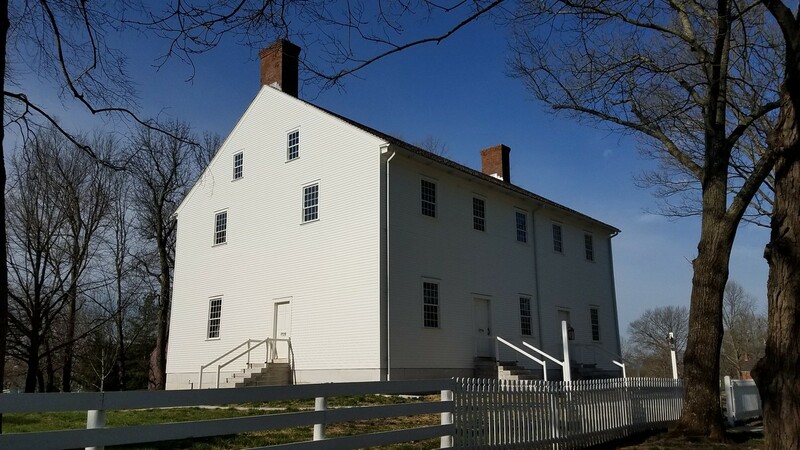 This project will preserve and protect one of Kentucky’s most historically important properties through a Lilly Endowment, Inc. grant secured by Shaker Village.